Biopic of the legendary actress Savitri starts in a last days as she is taken to a hospital, where she slips into a coma with multiple complications. As she struggles over a year in coma , at that time young journalist Madhuravani (Samantha) is given the job of writing the story of the Actress. Rather then writing about the actress , she tries to know her a person and show who she really was. Known as a family breaker, an actress who had a lavish life and ended her career with the drinking problem. 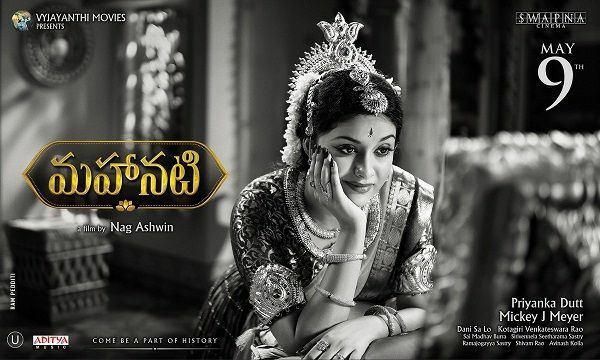 Mahanati shows the Savitri’s her innocence, stubbornness, her love to the art of cinema and her true nature of kindness. Film starts with Bharath (Arulnidhi) is taken into a police station, where he is questioned on suspicion. As he is questioned , a murder case is brought by a senior official with a suspect in hand. Bharath is ushered off as the murder case is bigger. 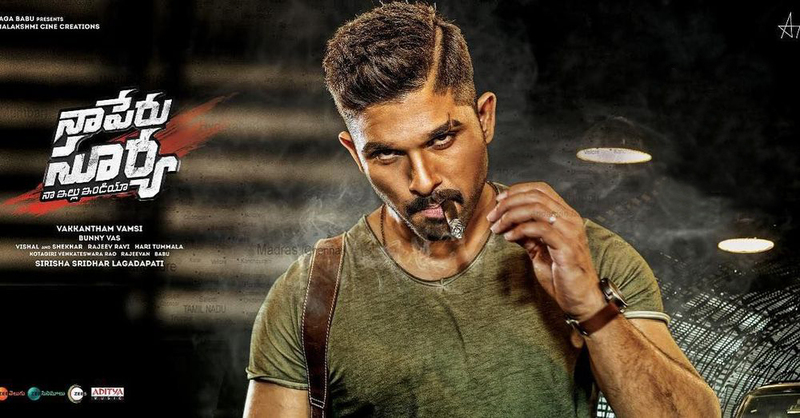 Little did the police know that Bharath is involved in the murder, what unfolds is series of incidents told by characters in the story which coincides with the murder. Who is murdered and how Bharath gets involved in this is the rest of the story. Arulnidhi is one of actors who chooses subjects which he is suited for, iravukku aayiram kangal is also one of them. He is suited for the role and does a decent job too. But the rest of the actors other than Anandraj do not gel in the storyline and act very amateurish. The storyline takes you into number of subplots which are unnecessarily hyperlinked to the main story. This involves too many characters which the audience loose track off. Even in the end the director tries to bring in a twist which is abrupt and leaves the audience in disgust. The film gets 4/10 for an decent thirller. A rare genre of Adult comedy with Horror in Tamil film history , hits screen last week. With a big response from the target teen audience from its trailer, the film doesn’t disappoint them. Veera(Gautham karthik) our hero is prince charming who has a number of girlfriends but fails to have a decent relationship with any of them. Finally, a pretty girl Thendral (Vaibhavi) says she likes Veera but before giving her final nod for their marriage, she proposes a dating trip with him. So they go to Thailand along with their friends. They land up in a beach house not knowing that it’s haunted by a virgin ghost which is on the lookout for virgin men. Both Veera and his friend Vasu being virgins are tormented by the ghost. How they escape from her is the rest of the story. Bharat Ram (Mahesh Babu) raised in London by his Uncle returns to his home town upon hearing his sudden demise of his father. Upon his arrival he is forced to take his father’s place who was the Chief Minister of the state. Not knowing what he is stepping into, Bharath takes up this as a challenge and to retain the legacy of his father. Rest of the story is how Bharath brings changes in society and what hurdles he faces on his way.